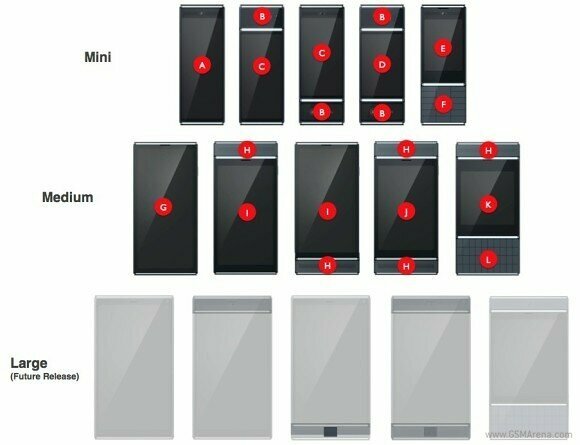 As some of you have read before, I have been following and writing about the progress of Project Ara for some time now. For those that have no clue what it is, I’ll fill you in. 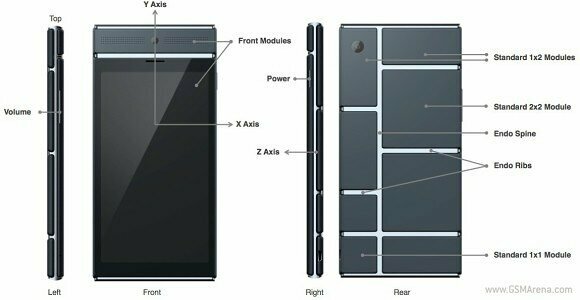 Project Ara is an attempt to build a modular phone – that means actual pieces of hardware like the processor, camera, battery, memory size and so on, can be changed at will by the user like Lego blocks from days of old. There are no exact specs to the phone; it’s whatever you want it to be. What I will get into is this: what does a phone like this mean for the average person. Now I’m not talking average phone junkie type person, I’m talking about the AVERAGE person who may have very little to no knowledge about smartphones let alone a device that you can switch the guts out. Fortunately I work with a few people that either have a borderline feature (dumb) phone, smartphone, or no cell phone at all. First I’ll start off with Mike F. – Mike has no cell phone, is in his 40’s and understands the concept of a smartphone but just has never owned one. I asked him what his thoughts were on Project Ara and the concept of a modular phone. First question he had was, “what does it come with?” Now by this he meant what size memory, and how fast is it? I explained to him that it actually all depends on him, and what would he want to have on it. In hearing this, he was a little confused- for all he knew, the only thing that could be changed out was the battery. Now hearing he had an actual choice in what HE wanted and not what some designer 9,000 miles away thought Mike should have. Needless to say he was quite happy with the ability to pick and choose his options. He said he would like to have something that gets good battery life for voice calling; he wouldn’t be doing a lot of web browsing on the phone. Secondly, a decent front facing camera so that his wife could video chat with family overseas – hence the long battery life. Speed wouldn’t need to be the fastest, just enough for daily use for text messaging and phone calls. That’s all he would want is a basic phone with great battery life and possibly a large screen for easier viewing. Nothing fancy like us technophiles drool over from time to time. The second person on my list is Regina B. Regina is in the realm of “feature phone with touchscreen but no real concept of a smartphone like the Galaxy devices”. When posed with the question, “What do you think of a modular phone?” the simple reply from her was “Huh?” After some explaining as to what the modules are and how you can switch them out, she seemed very receptive to the concept. She asked how much it would be and how much the pieces would be. Well as far as we know for now, Google states they would like this phone to start at $50 for a device that comes with a screen, battery and Wi-Fi module. This is all psuedo-rumor and I won’t go any further into it, since we just have to wait and see. When I told her of that planned intro price, however, she was quite floored by how cheap it would be and that the possibility of her total phone costing much less than the current “cookie cutter” devices out there. Things like a Snapdragon 805 chip with 128GB of memory and 8GB of RAM mean nothing to her. 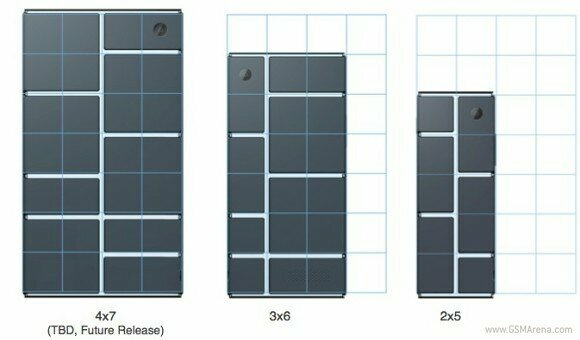 Things like 13MP camera from Sony, long life battery (see a trend starting? ), and a decent screen are what matters for her. Next up is George H. George has no cell phone at all. He gets easily frustrated at Microsoft Word from time to time. This doesn’t mean that he doesn’t understand technology, but rather he can get overwhelmed by the amount of things going on at once like a lot of people can. Needless to say, I didn’t think this was going to end well with something that could be very complex to explain. I was surprised to find that he was very open to the idea. When posed the question, “What do you think of a modular phone?”, George asked a lot of questions, the primary one being “What do you mean I can swap out pieces?” After explaining that he could change out a lower end camera module that he would normally have for daily use, for a higher resolution module for his vacation that he’d be going on, that made the complex and foreign concept very simple for him. Things George would crave would be large storage, big battery and an average/medium screen. George is quite the music buff and has a rather large collection of live albums, so storage capacity matters to him. What doesn’t matter are a super fast processors and Godzilla sized screens with 4K resolution. Lastly and most helpful for me in preparing this piece was my wife Brianne W. She is unlike the others, where as she has an S4, had a Lumia 900 before, and is very well versed in the world of smartphones. Speed isn’t the highest priority for her as much as storage space is. As is with any parent, you are always taking pictures of your kids, and she is no exception. 64GB of storage space would be ideal, with possibility to expand on that, a large sized screen or an option to have mid size screen with a physical keyboard would be awesome for her. Other options that would be of great benefit to her would be a module for self defense, like a stun gun that works in conjunction with the battery module, or an infrared/night vision camera, possibly a one time use mace/pepper spray module as well. See where this is going? She could represent a large number of people, not just women, that may have to live in or work in not so favorable areas. Some means of defense wouldn’t be such a bad idea, especially when the technology exists already to be able to implement these kinds of ideas. So, what seems to be the general consensus of the people mentioned above? Speed isn’t everything. Options matter. People seem to like the ability to choose what they want for their exact situation. That’s the kind of stuff that the average person thinks about, not fingerprint scanners that hardly work, but a night vision camera for a safer walk through the parking lot after work or on that pre-dawn jog. It is my conclusion, after interviewing some people, to which I am very grateful, that represent the “average person”, as Google is marketing this device towards, that given the ability to pick and choose the components as they see fit and on a schedule or budget to their liking, this concept/idea of a modular phone is a very welcome addition to the world of mobile devices. For too long we have had to live under the restraints of companies making up our minds as to what we think we want in our products. 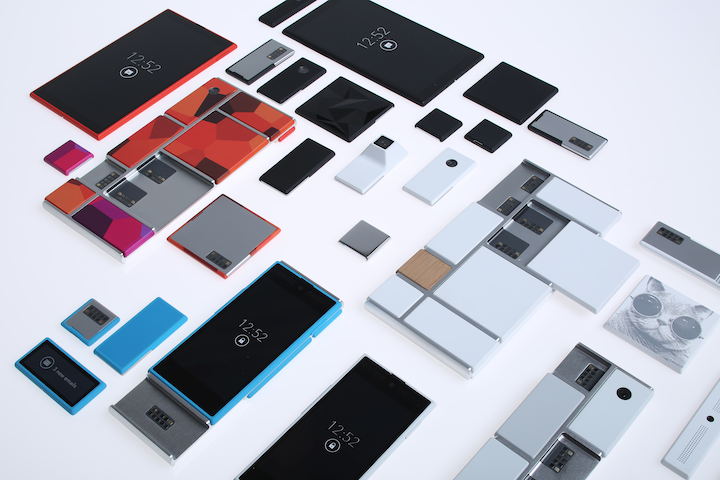 Project Ara now represents an entirely different approach and way of thinking to this dilemma and starts to give the power of choice back to who matters – the consumer. After all, aren’t we the ones who made the companies successful to begin with? We techno junkies could learn a thing or two by just talking to some of our friends or family members about the things that mean something on a phone. We don’t need it to be dictated to us by some company that tells us what we should have in our phones. I’d rather design a phone that suits my needs, not tailor my mobile experience to what a pre-manufactured device is capable of. Have a question or comment? 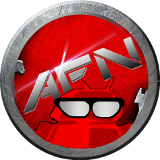 Let us know what you think of Ara and what kinds of things you’d like to see in your perfect phone in the comments. I work in a liquor store by day, but am a techno-phile at all times. Love Android and its diversity. Technology in general is of great importance but my passion is for my beautiful wife and our 2 kids. This entry was posted in Rants & Opinions and tagged Google, modular phone, Project Ara. Bookmark the permalink.